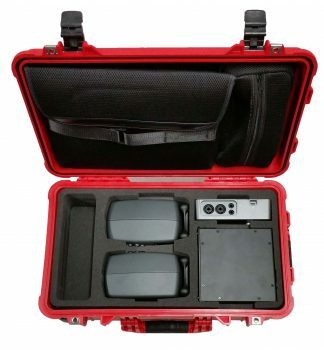 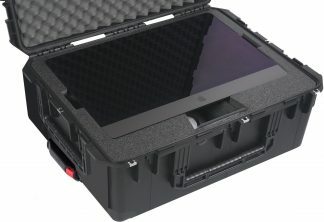 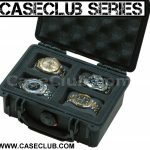 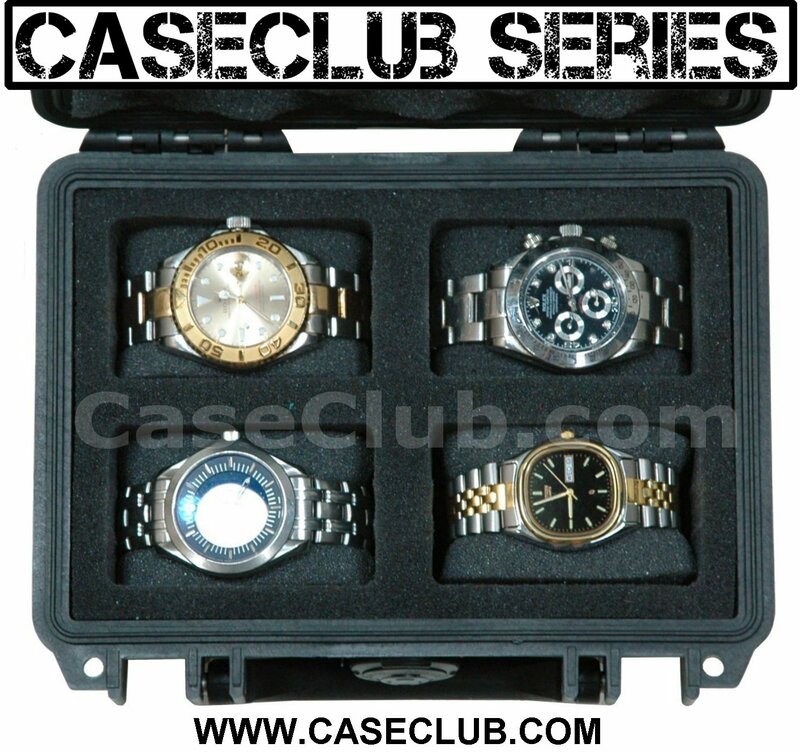 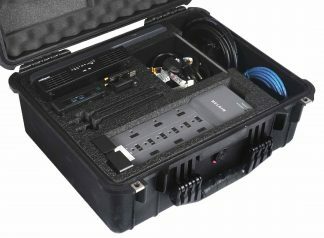 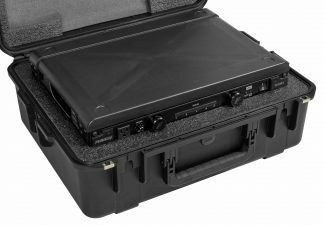 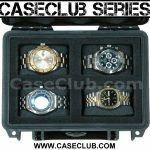 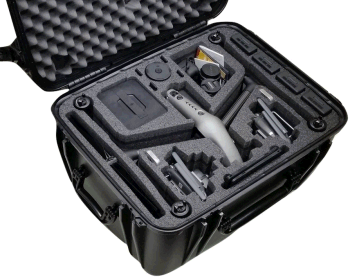 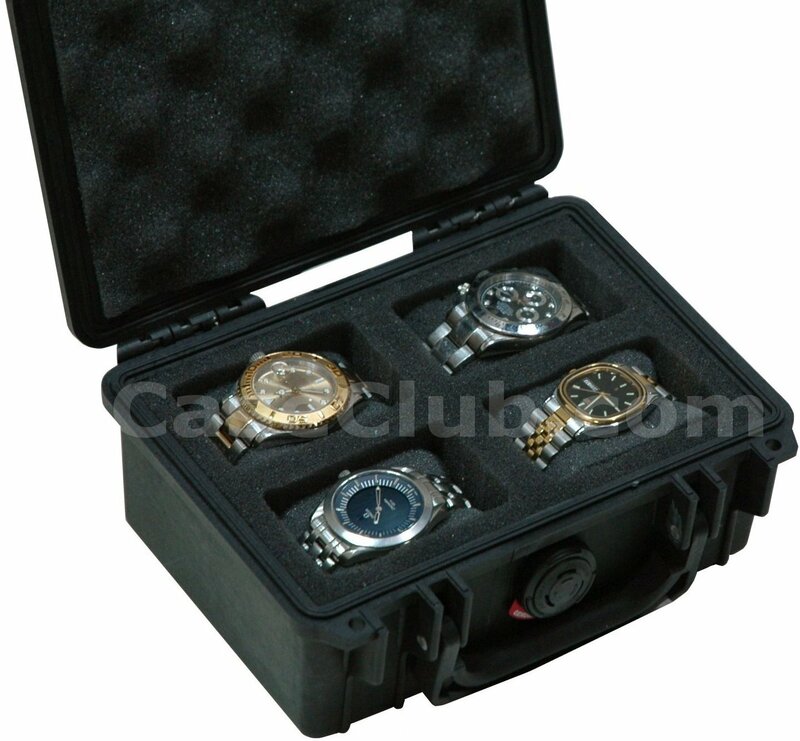 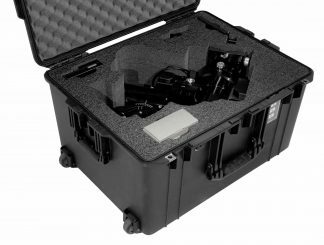 The 4 Watch Case by Case Club holds up to 4 watches, and is made for transportation & storage. 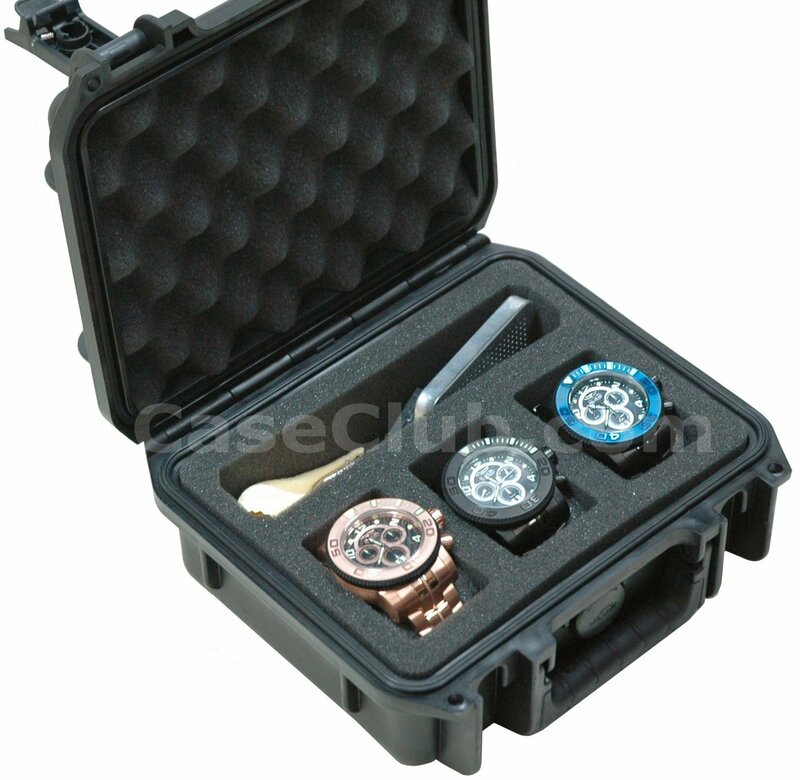 This universal insert holds 42mm watches. 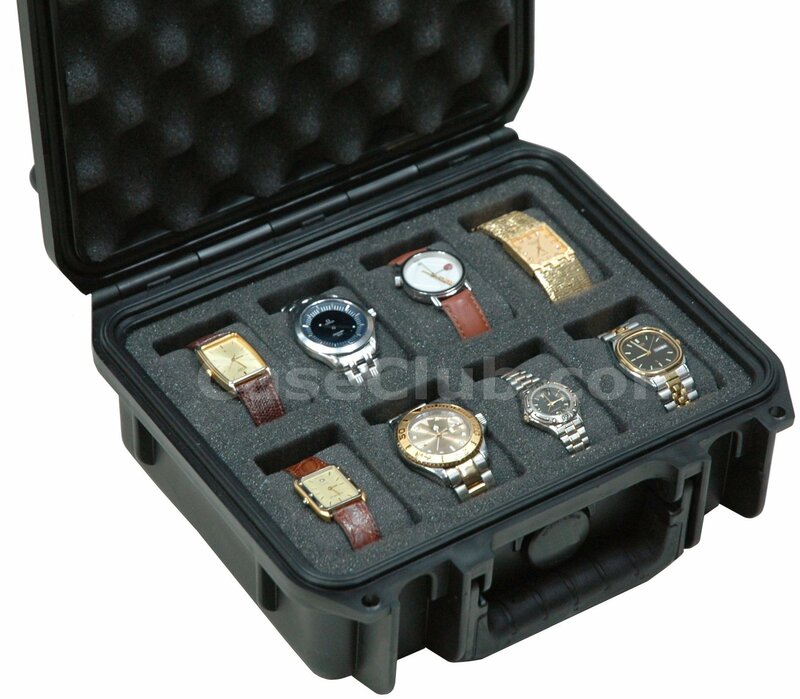 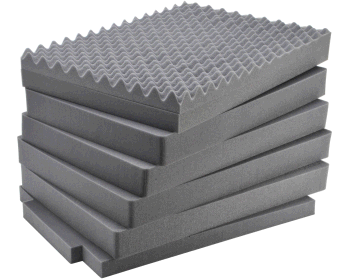 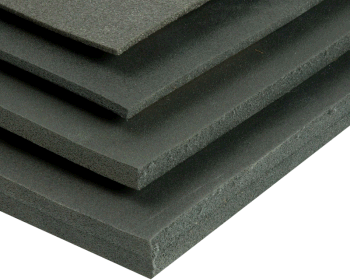 The foam is a soft, non abrasive, shock absorbing polyurethane that will protect your watch for many years to come. 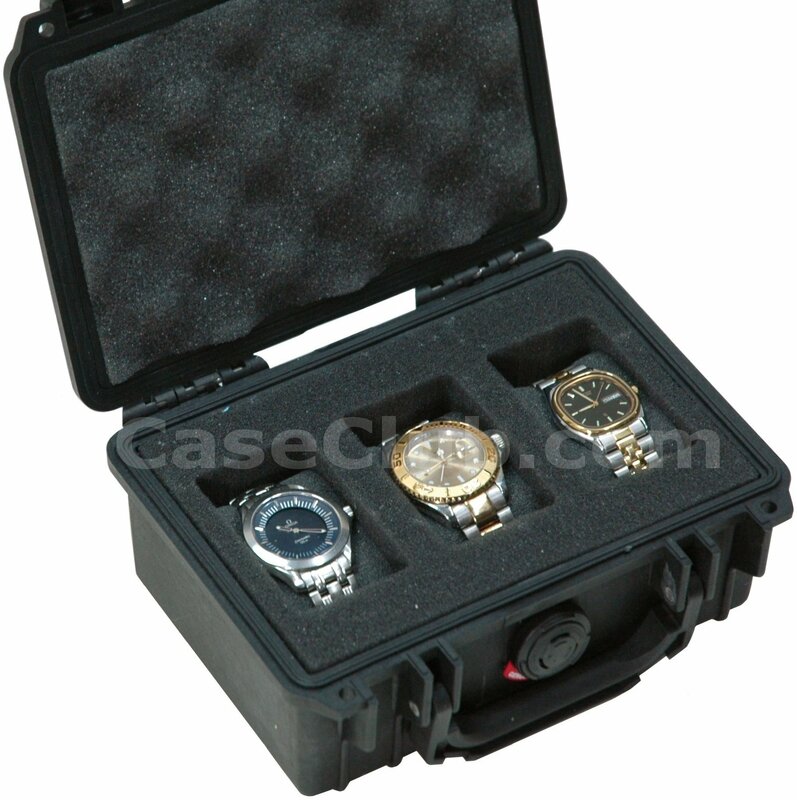 The case itself is guaranteed for life against breakage & defects so you know your watch will be safe from harm. 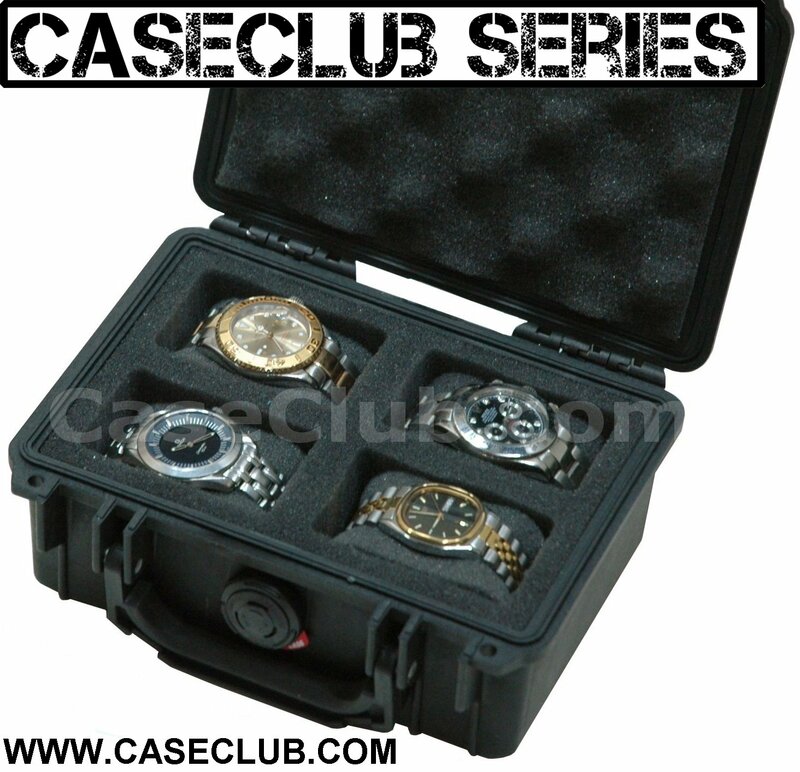 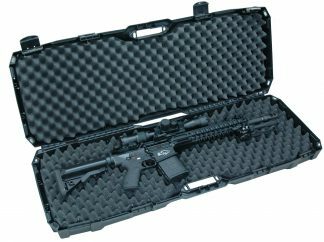 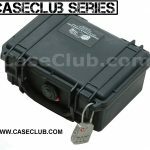 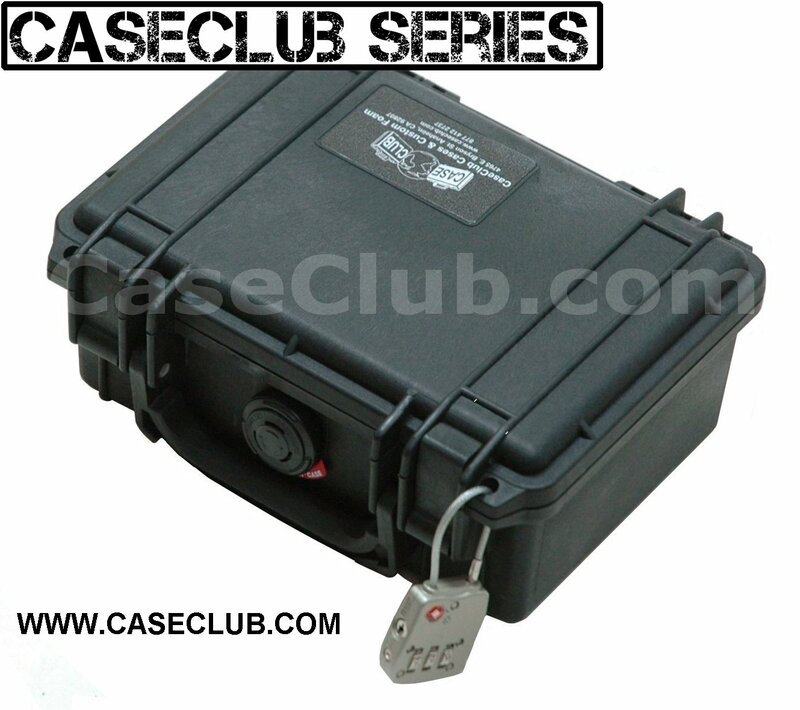 Manufactured in America by Case Club.